The heroin and opioid abuse epidemic is hitting America hard with heroin use more than doubling in the past decade among young adults, according to the CDC. While the dire statistics tell the overarching story of the sweeping trend, photos of heroin abusers tell a more individualized side of the story. The medical help website, New Health Advisor complied images of before and after photos of people who have abused heroin. The website also created a list of the physical changes heroin abuse can have on a person but nothing better documents these changes than the before and after photos of drug abusers. 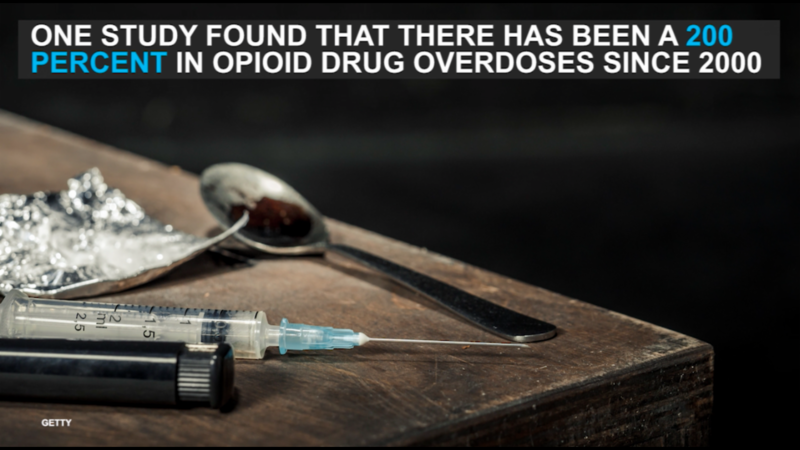 Read more on the physical side effects of heroin here.